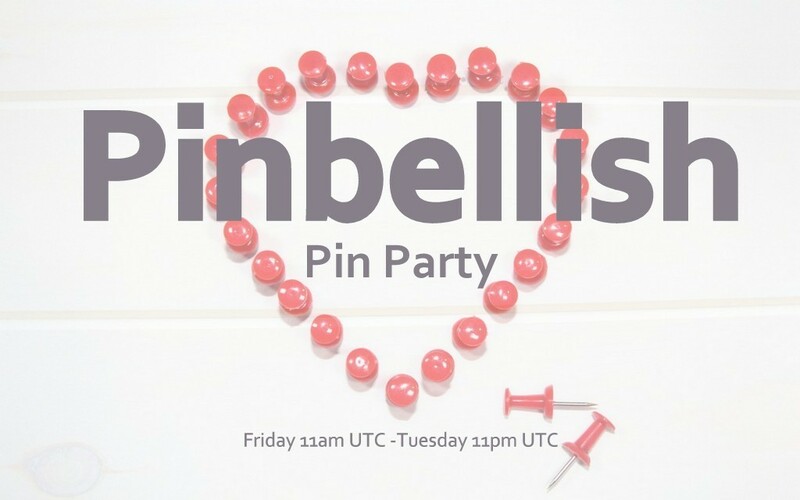 Last week's party was almost exclusively pinterest links! 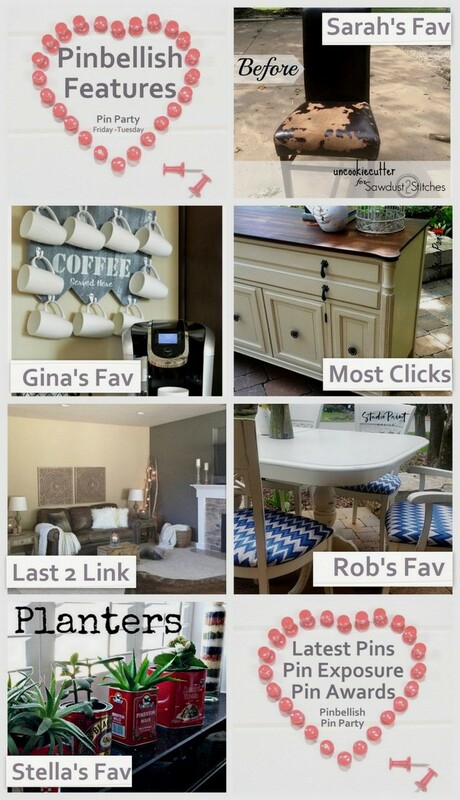 This makes me very happy and a trend that I hope to see continue. 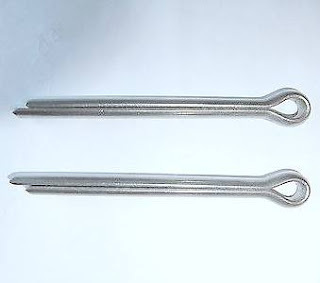 'A split pin, also known in the United States as a cotter pin or cotter key, is a metal fastener with two tines that are bent during installation, similar to a staple or rivet. Typically made of thick wire with a half-circular cross section, split pins come in multiple sizes and types. 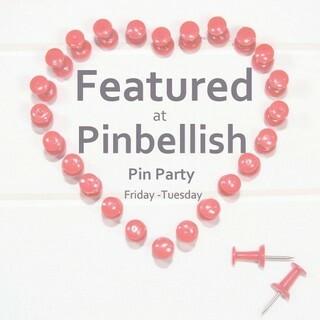 Grab the Pinbellish party button for your blog’s party page, linked posts or sidebar. Sorry, Stella. I'm just too pooped to party. Also, on a tight schedule crucn to get this dang, I mean wonderful kwilt done for Kim! 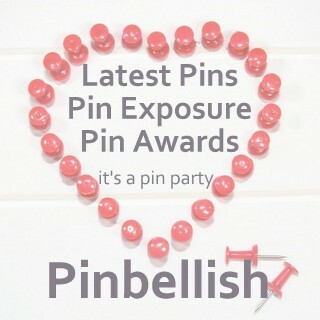 The 20th is only 6 days away now! Yikes! !